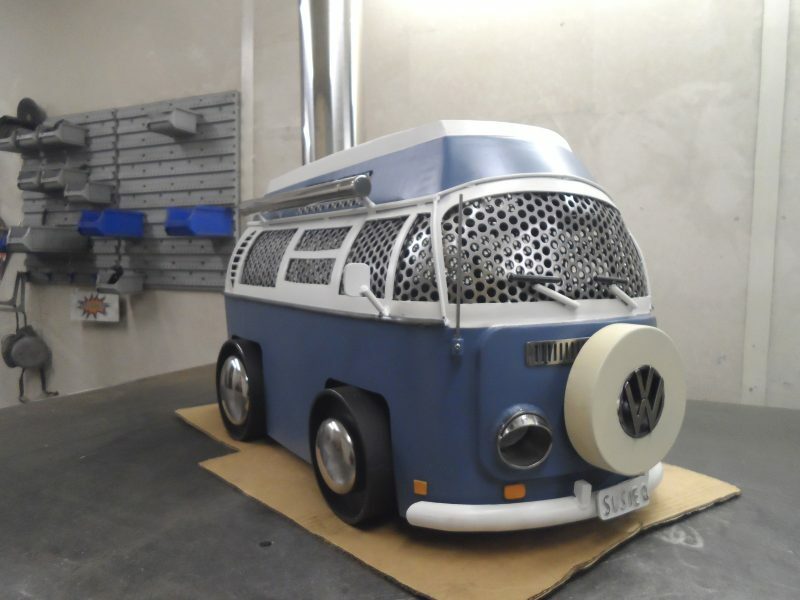 Metal Art & Fabrications products are all about quality and detail. 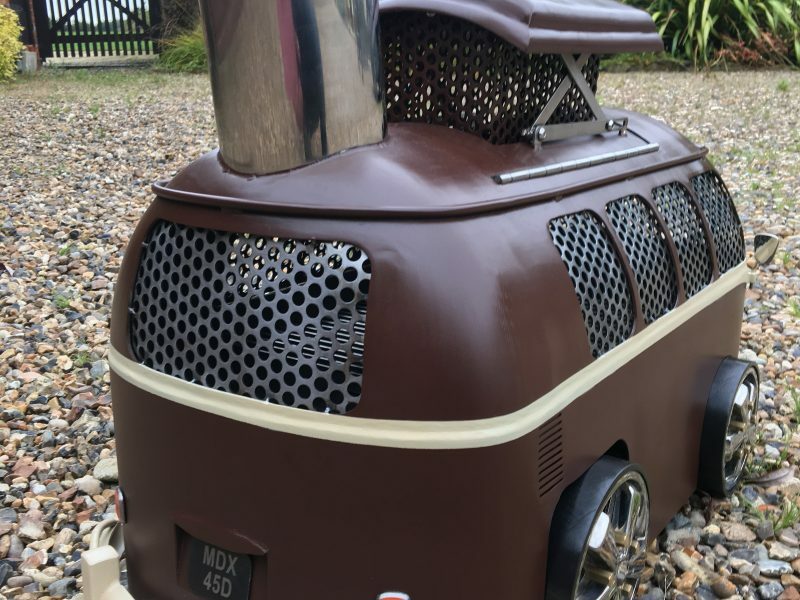 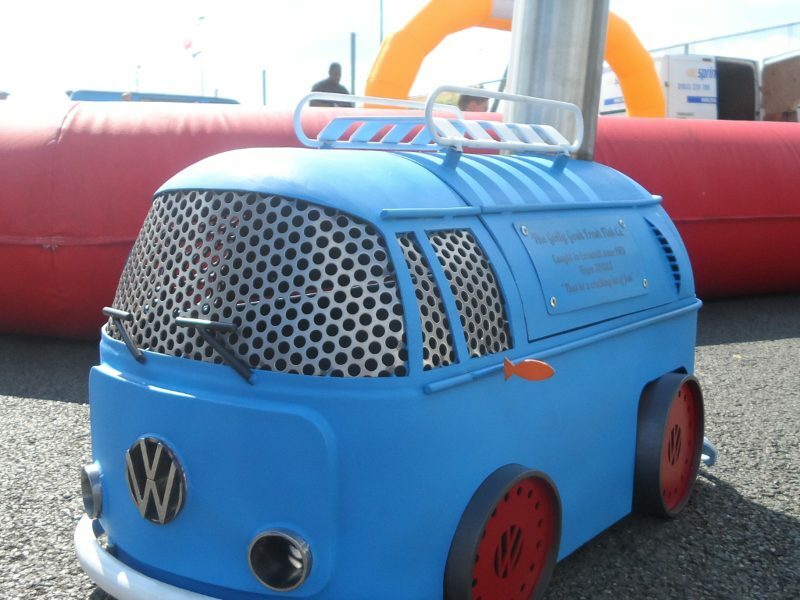 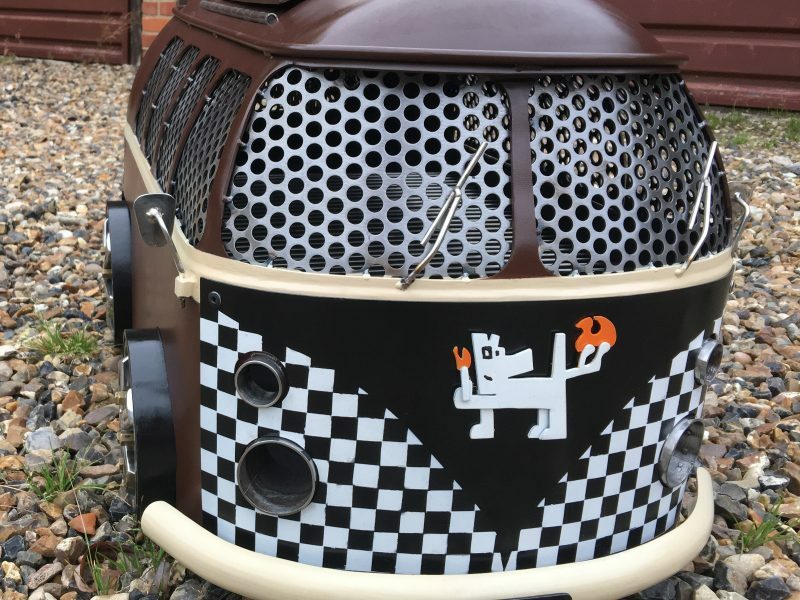 As well as our standard range of Campervan log burner/BBQs we can build a replica of your own van, matching as many details as you want. 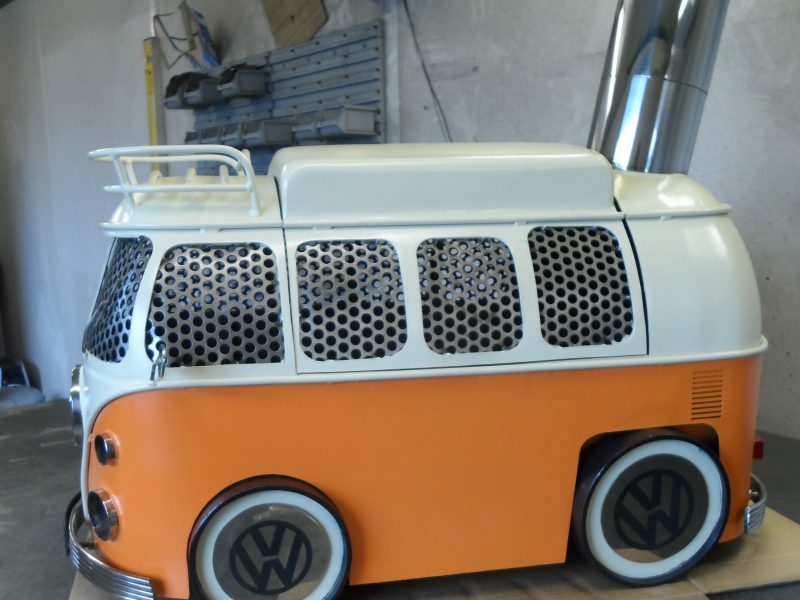 Splitty, Bay, Hi-top, Panel van, pick-up, rat look, rusted, lowered, BBS wheels, slammed, anything can be done! 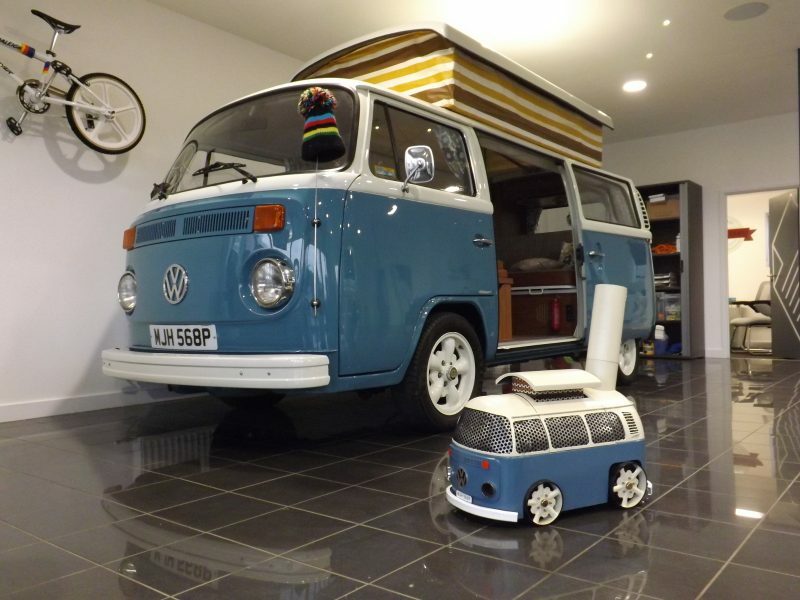 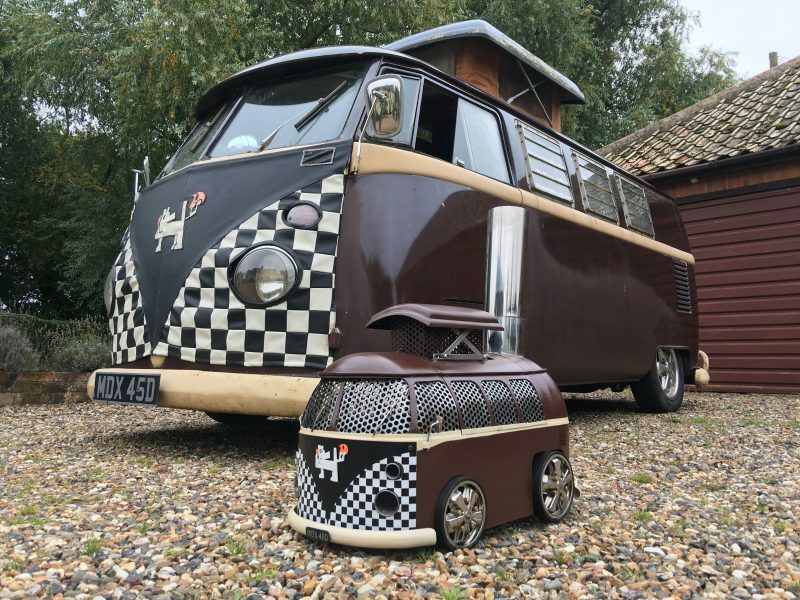 We can work from as little as 3 photos to match your Campervan in every detail, including the paintwork. 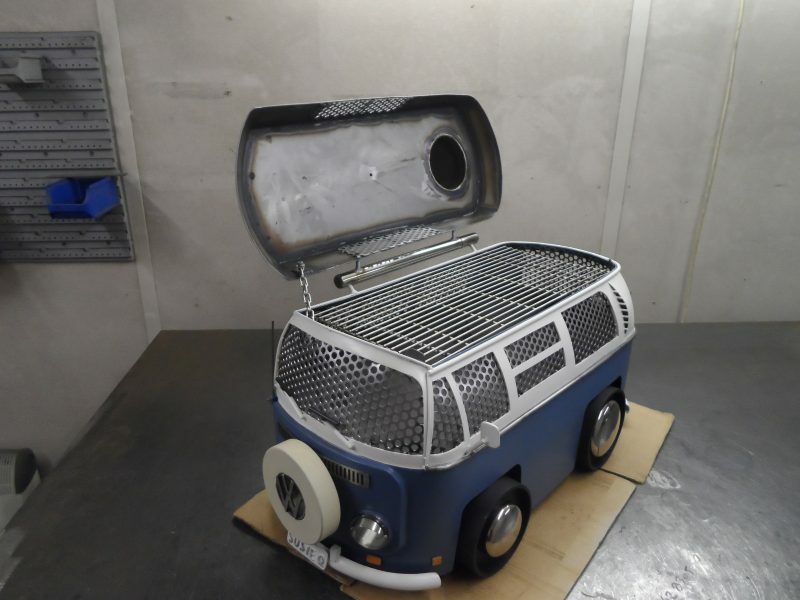 We fabricate some parts with stainless steel in order to enhance the appearance of the finished product. 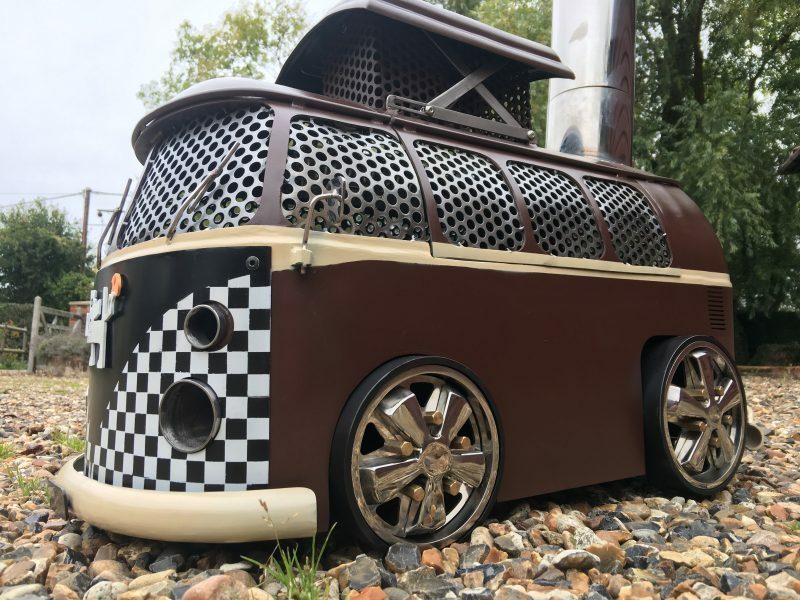 We are able to offer any detailing required in this material to match stainless or chrome parts on your camper, including headlights, bumpers, badges or any other parts. 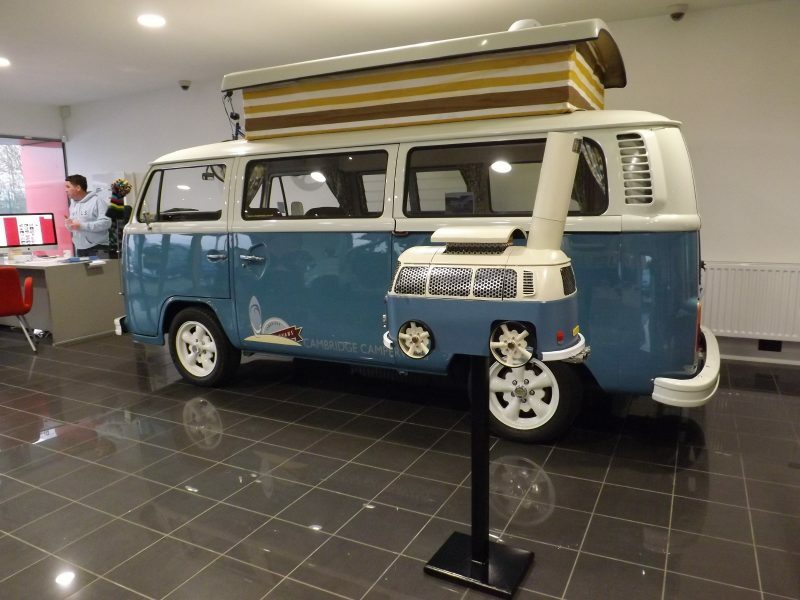 Prices are commensurate with the detail required. 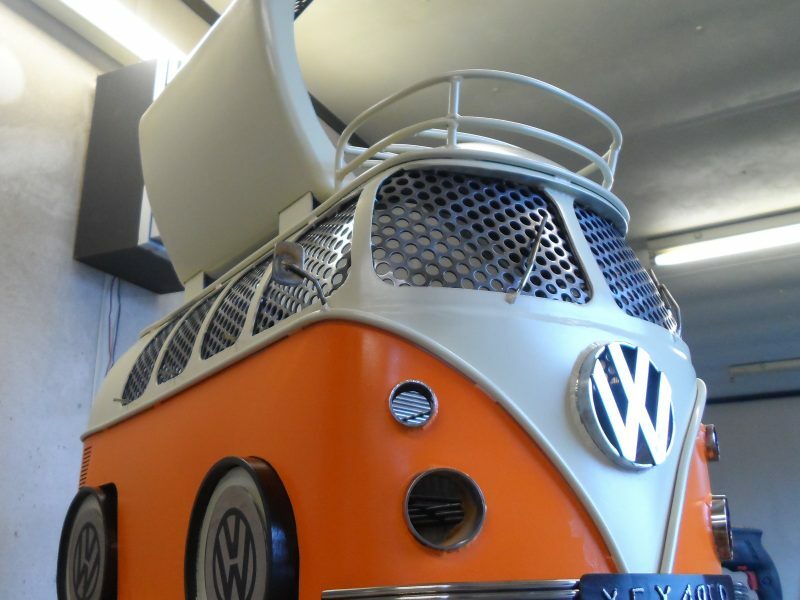 Every commission is fully discussed and agreed to ensure the customer's requirements are fully met. 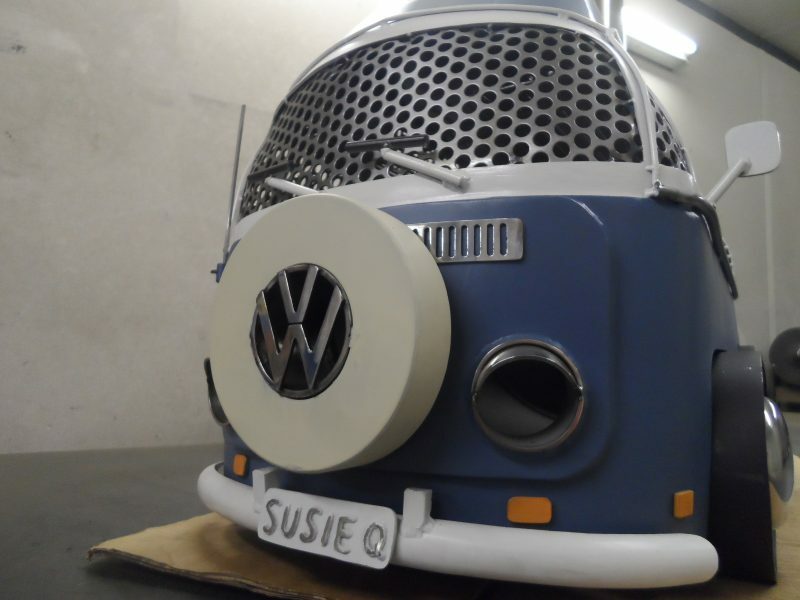 The end result is a personalised and unique item manufactured to a high quality.